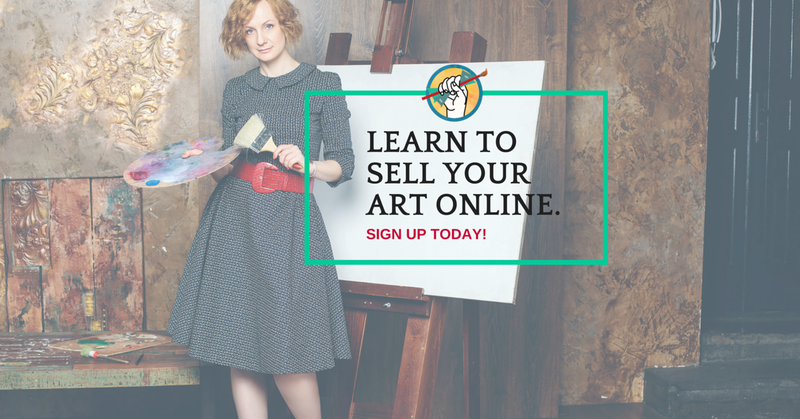 Want to Learn to Sell Your Art Online? Get Access to the Free Content Library now! We've done the heavy lifting, researching 300+ sites that sell art, and will share with you which ones get great traffic. All members of Our Free Content Library get first access to new programs and special offers as we put them out.